Bohne Audio is a German loudspeaker manufacturer from Engelskirchen, near Cologne. At the heart of our innovative, high-end loudspeakers is the patented broad-range dipole ribbon tweeter: Believe it or not, it is capable of displaying frequencies of 20 kHz to 800 / 500 Hz (crossover frequency is model-specific) undistorted, at an transient performance over 125 dB SPL – the only one of its kind in the world. Jörg Bohne, mastermind and chief developer at Bohne Audio GmbH, has been working on this innovate dipole driver for more than 15 years. As a professional musician (he is an active member of three bands), he had and continues to have the highest of demands for ‘real, live transient response’. And, as no existing sound converter concept was able to convince him, the trained physicist took matters into his own hands and developed the dipole broad-range ribbon tweeter for series production. 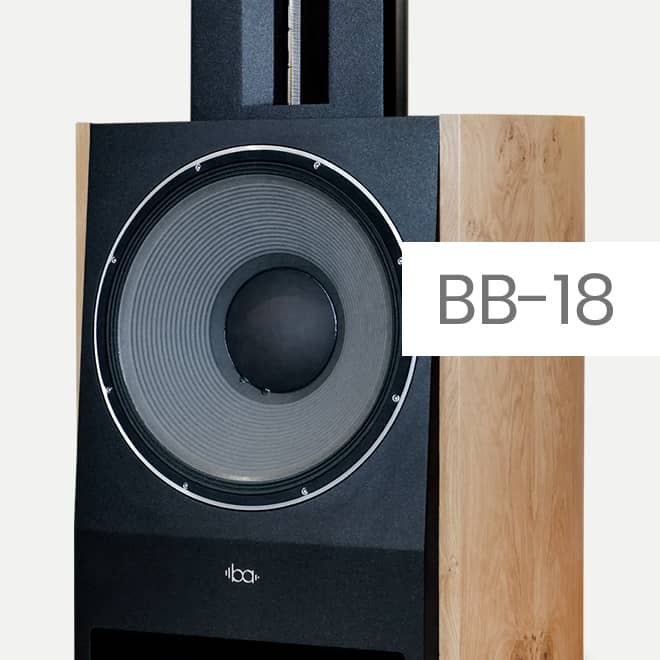 The newest version of this high-performance chassis speaker – which makes use of new materials from aerospace technology and a new transducer – is incorporated into the reloaded upright speakers BB-12, BB-15 and BB-18. 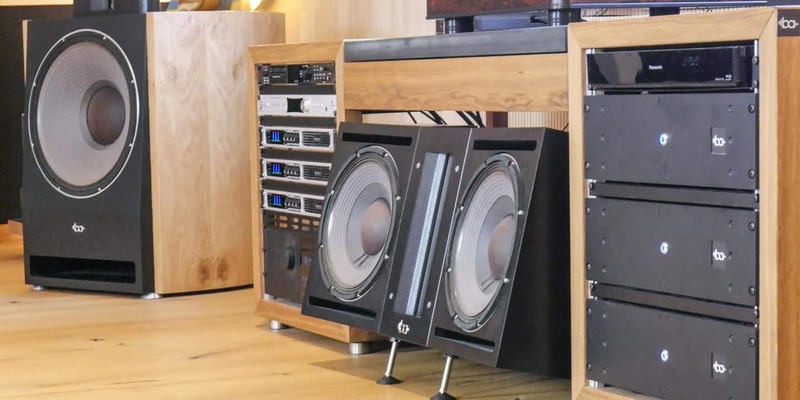 The Bohne ribbon works as a 2-way system, together with a modified JBL bass chassis speaker (in 12, 15 or 18 inches). The accompanying A/B Class MOSFET power amplifiers (2 x 600 watts or 2 x 350 watts, depending on the model) are also manufactured in-house. High-quality German-made components are used, perfectly tuned for both loudspeaker drivers. The power amplifiers are available in black or silver, and are also offered separately to allow for the operation of passive loudspeakers. We combine the active Bohne upright speakers with the, in our opinion, best digital preamplifiers in the world: Trinnov Audio. Even the smallest detail of the Bohne loudspeaker system is optimised for digital control. No dynamics-reducing passive components of any kind are to be found in our loudspeakers. The power amplifiers are tuned to the output stages of the Trinnov devices, guaranteeing perfect coordination. The Trinnov corrects loudspeaker amplitude and phase response, and equalises the room in one step. At the same time, it functions as an active crossover, separating ribbon and bass driver with 48 dB transconductance, so that every driver can unlock its full potential. 2-way systems without compromise: ultimate broad-range ribbon tweeter plus specially-modified bass drivers of the highest quality. Every driver receives only the best: perfectly-tuned MOSFET power amplifiers boost the chassis speakers without limiting passive filters. We use world-leading digital preamplifier technology from Trinnov in all our “big” systems. 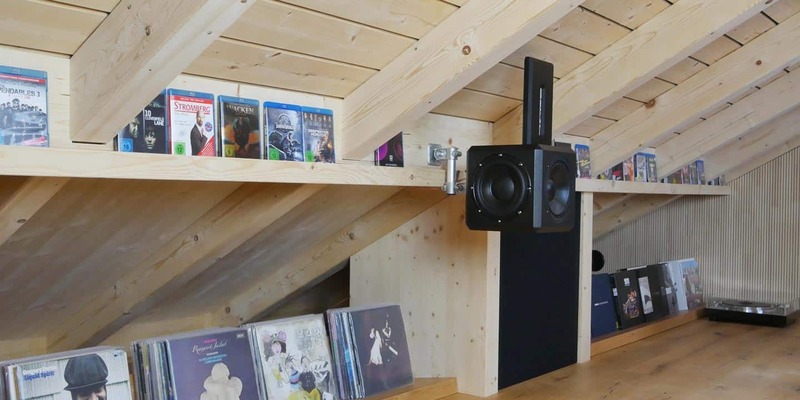 Every system is streamlined by the Trinnov to fit your room. This ensures that your personal, very best level of Hi-Fi is guaranteed. Change pre-sets at your pleasure. The transient response is the deciding factor for a live music experience. From 0 to 130 dB in 0.05 milliseconds, it doesn’t get faster than that. Unique, patented ribbon technology meets state-of-the-art digital technology. Hear what the future sounds like. Our systems can be purchased as an all-round carefree package incl. Trinnov preamplifiers with room correction and active crossover and with power amplifiers of the highest quality. Or you can use your existing power amps. All loudspeakers are built in our own workshop: we can cater to all your special requirements for stands, veneers and colours! Extravagant, chic design (which never overloads the room, matches perfectly to every home environment). 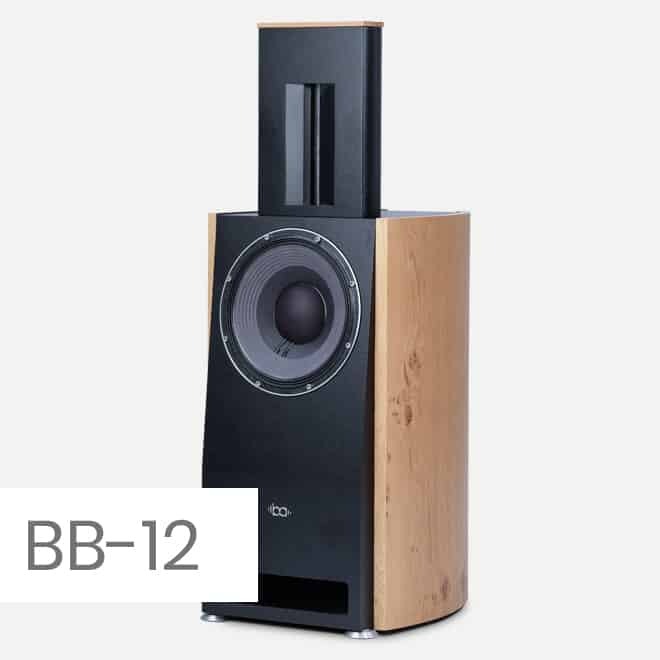 The BB-12 is designed for every ‘normal’ living room, with a sleek, attractive form, thus ensuring a high ‘Woman Acceptance Factor’ (WAF). 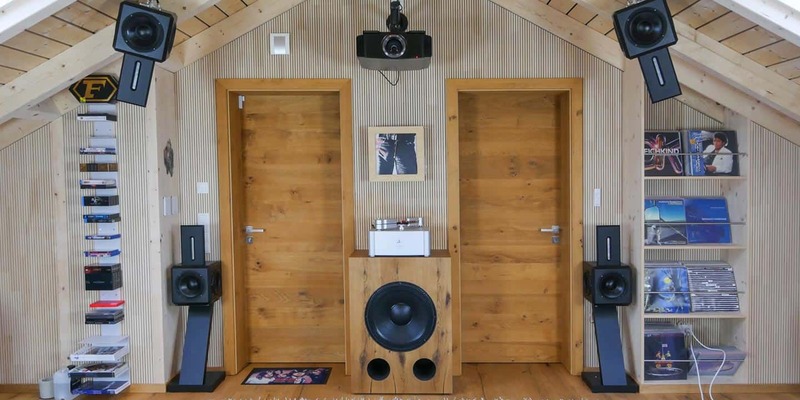 With this system, you have already achieved your dream of owning a completely high-end system which, thanks to Trinnov’s room correction feature, is perfectly tuned to your listening environment. The premium models BB-15 and BB-18 are designed for larger rooms: 30 to 55 square meters for the BB-15, and 40 to 100 square meters for the BB-18. These ‘projectiles of sound’ deserve an acoustically-optimised environment with reverberation times of under 0.6 seconds. 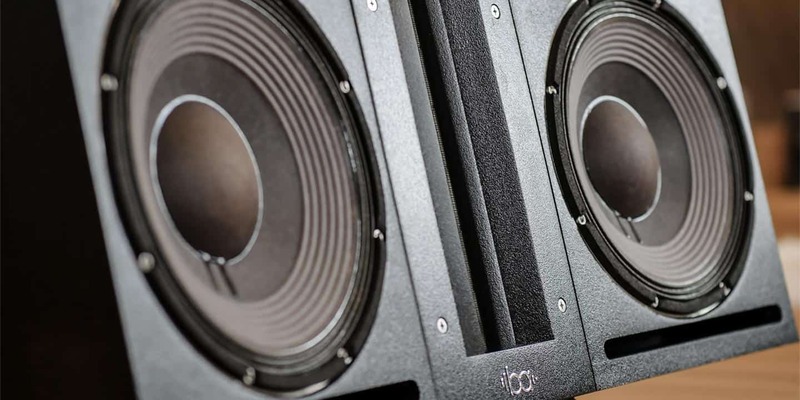 In addition to our upright loudspeakers, we offer satellite loudspeakers, centre speakers and sub-woofers which work together in perfect harmony. 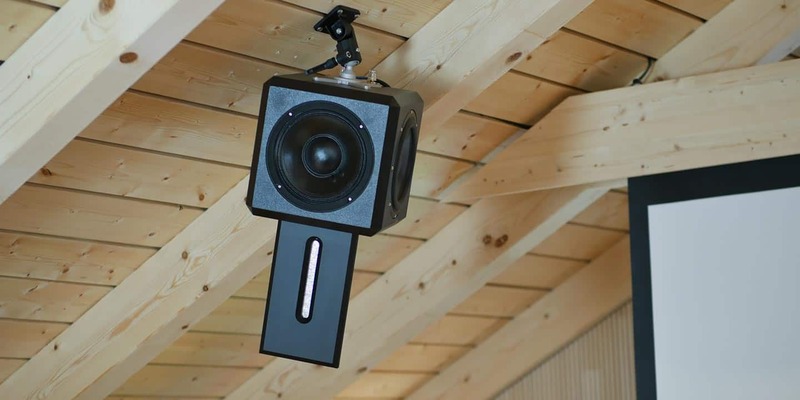 The home cinema loudspeakers are streamlined for operation with the Trinnov Altitude 16 or 32. 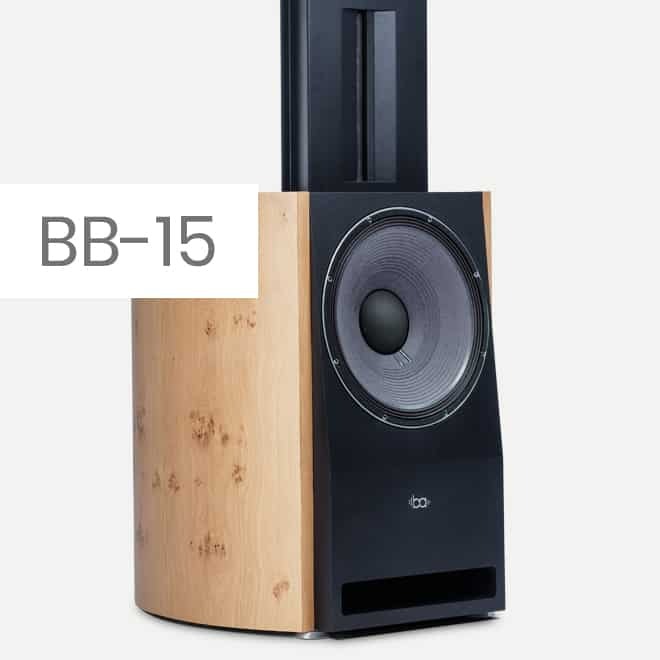 The surround and height loudspeakers BB-8S can be furnished with stands, ceiling brackets and/or wall-mounting brackets, and are also available in individual colours and veneers. The BB-8S satellites, as well as the Center BB-8C are passively integrated, the ultra-high-end Center BB-12C is actively operated with the BB-600 power amplifier. 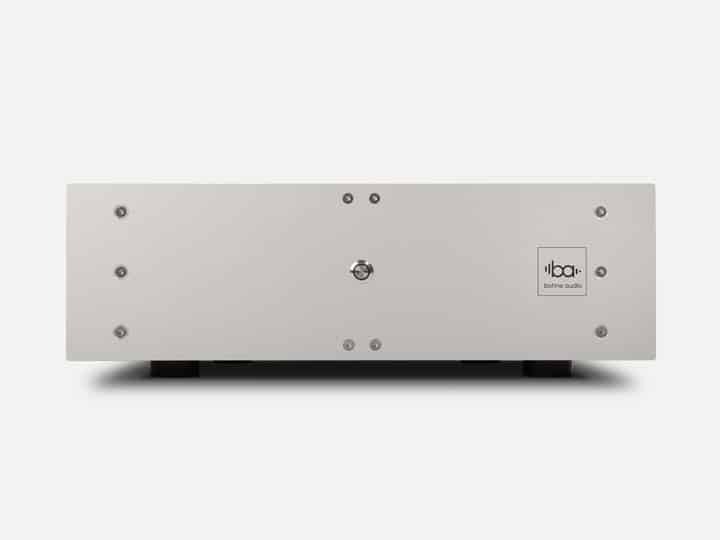 The three sub-models, Sub-12, Sub-15 and Sub-18, are fitted with integrated Class-D power amplifiers with 1,000 to 2,400 watts. 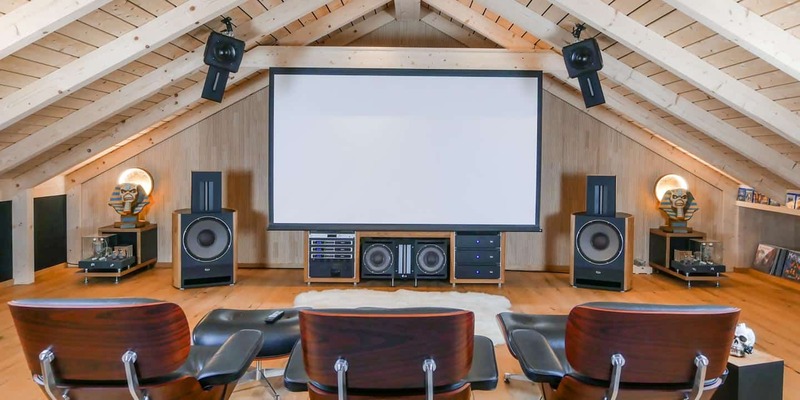 In this way, Bohne Audio also offers a fully-coordinated all-round package for ambitious home cinemas to suit the highest demands. Have we sparked your interest? Get in touch!